Phil Ramone dies, leaving 14-Grammy legacy with biggest stars – CSMonitor.com. Another music legend has passed. No doubt the Zildjian family dominated the cymbal industry as long as drum kits have been around. In Memoriam – Robert Zildjian – 1923 – 2013. So… I offer up a CRASH!!! He was an extraordinary pianist and a humble man from Kilgore, TX. I had the opportunity to meet Van Cliburn many years ago while attending National Music Camp, Interlochen, MI. 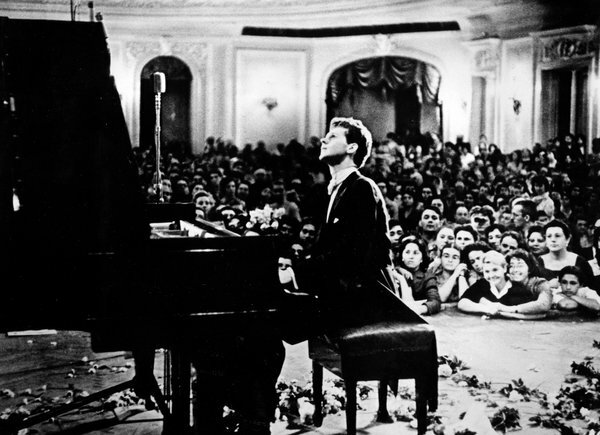 Van Cliburn remembered as gifted pianist – Yahoo! Music.